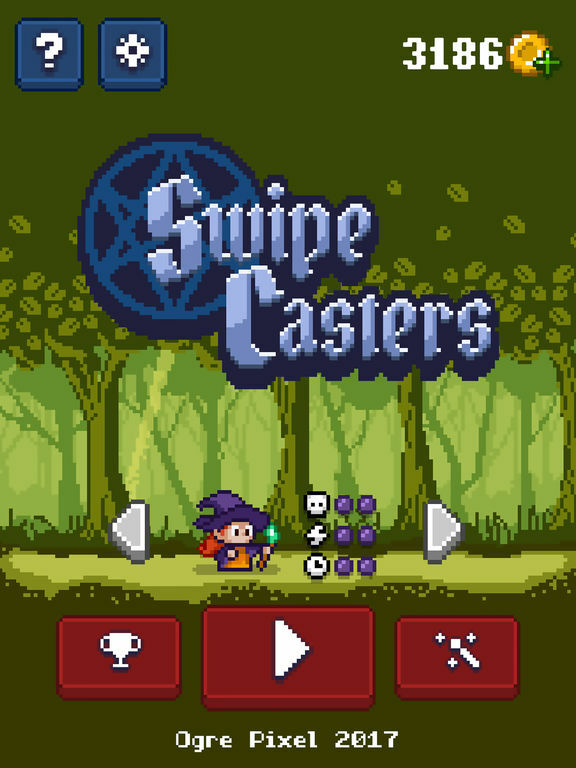 Test your skills on Swipe Casters! 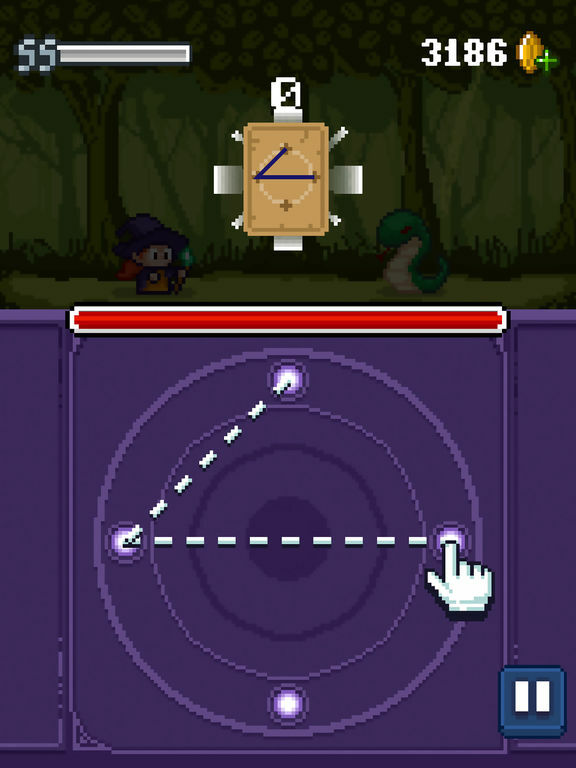 Use your finger to draw gestures and cast powerful spells against nasty creatures on this new title by Ogre Pixel! 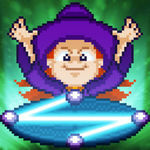 Located in the same universe as Warcher Defenders and Black Tower Enigma, on Swipe Casters you will take the role of one of the four magicians chosen to compete on the magicians tournament… But… The prize has been stolen! 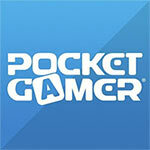 The Magician’s Chalice has been stolen! - We must get it back! 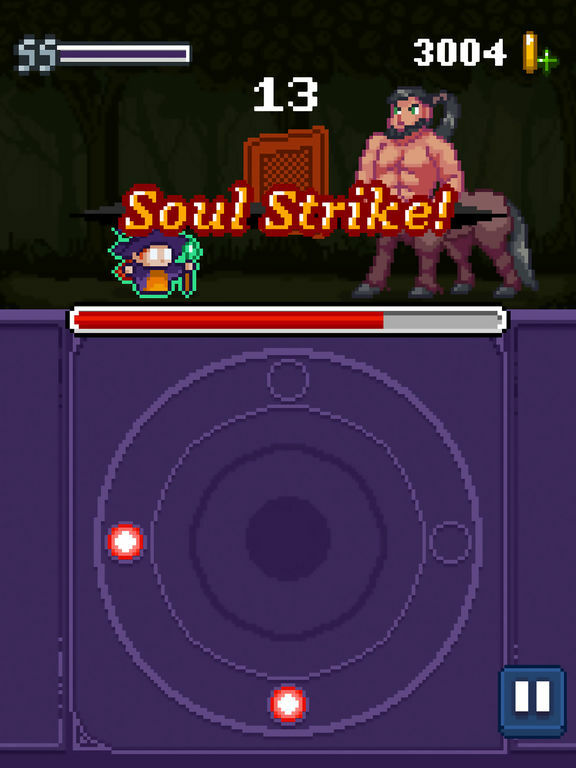 Taking away the real challenge of the game, you’ll soon find that Swipe Casters isn’t as addictive or as compelling as it perhaps could have been with a more punishing way of doing things. It’s cute and quite charming, and its controls are spot on accuracy wise, but all too swiftly it finds itself lacking that ‘wow’ factor. This is a title that’s a bit disposable. 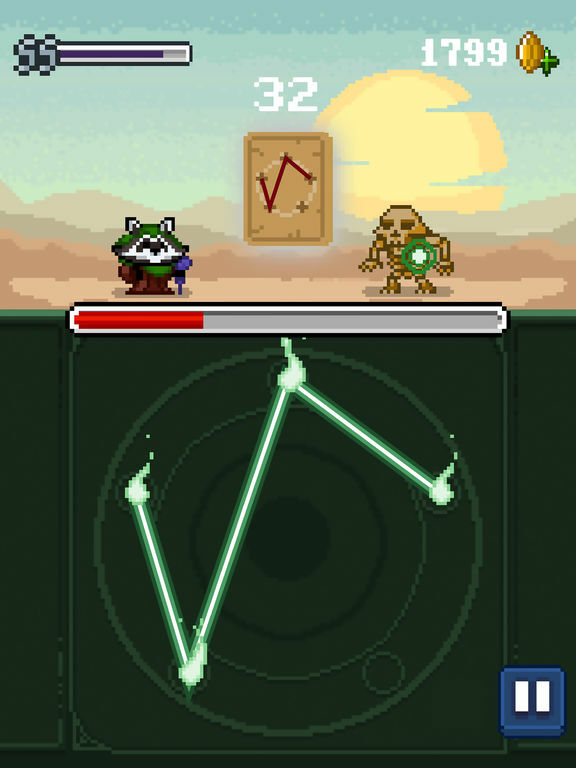 Swipe Casters is essentially cool mechanic buried inside a pretty middling arcade game. 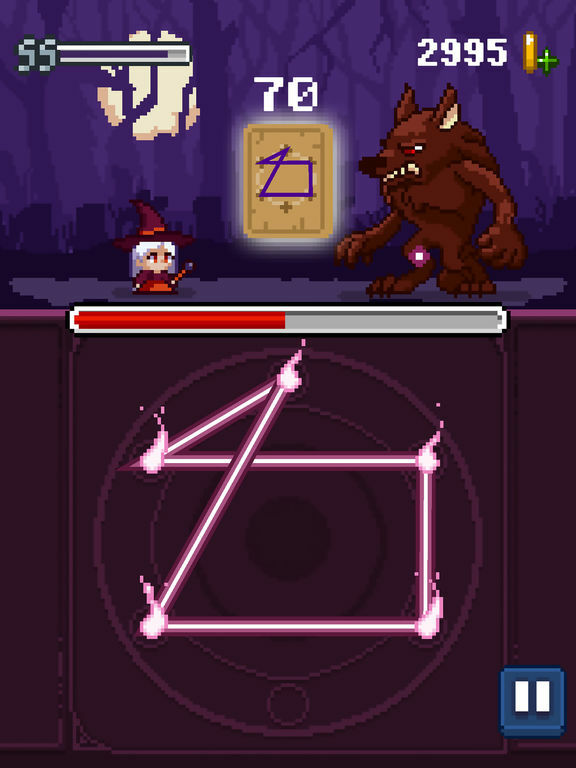 Drawing spells to cast down enemies is a really neat idea on paper, but when it's reduced to simply tracing patterns given to you as quickly as possible, it's not exactly a great time. In fact, it's pretty disappointing. There's a really great game here, but it misses out on a better score thanks to some slightly poor decisions.